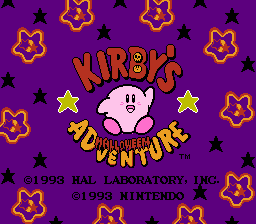 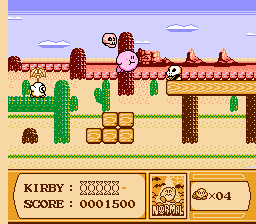 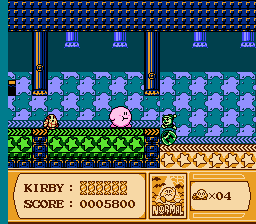 A halloween themed hack of Kirby’s Adventure. 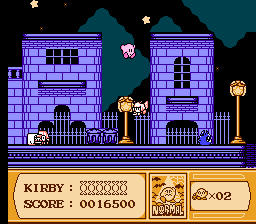 This hack has a complete graphic overhaul for all enemies and most ability icons, with a common theme of spooky enemies and imagery. 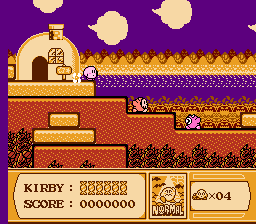 All levels receive either new layouts or new palettes with slight level modifications, several receiving an autumn or spooky theme.